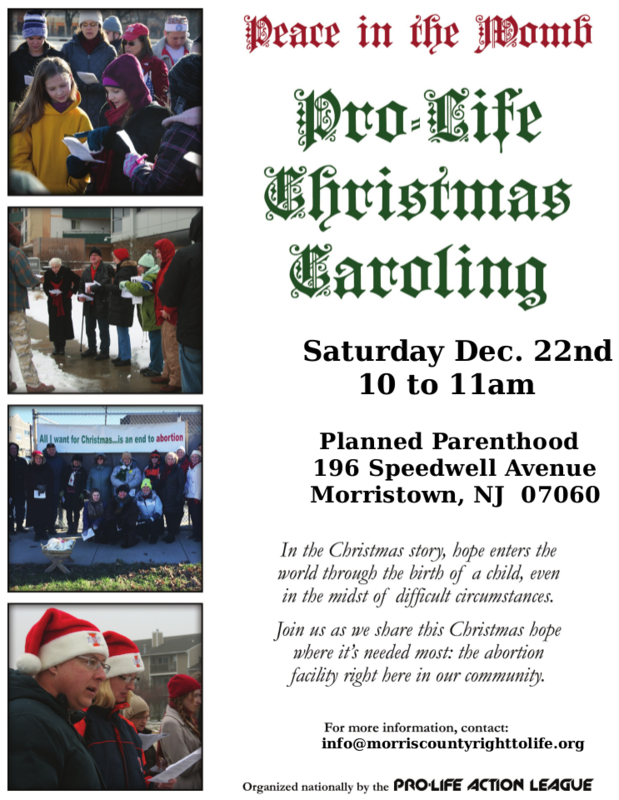 Please join us as we bring the hope and joy of Christmas to one of the world’s darkest places—the abortion clinic—in hopes that the familiar sounds of Christmas carols will save a life. Click on an event for more details. Sorry, but as a 501c4 your gift is NOT tax deductible.